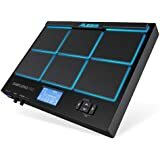 The Alesis MultiMix 16 USB FX gives you all the right connections you'll need for mixing and tweaking your musical creations. 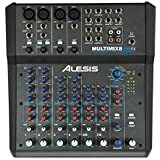 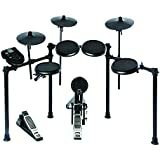 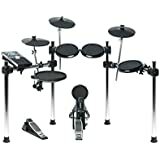 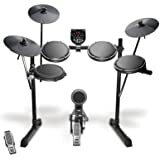 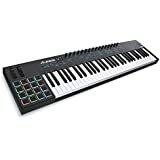 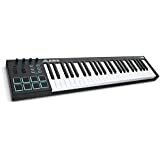 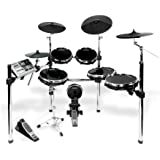 Demonstração da Alesis Multimix 16 a venda no ML. 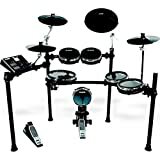 orlando.botelho@outlook.com.